Palestine's road to Tokyo 2020 got off to the best possible start on Friday afternoon with a historic rout of a hapless Sri Lanka side. 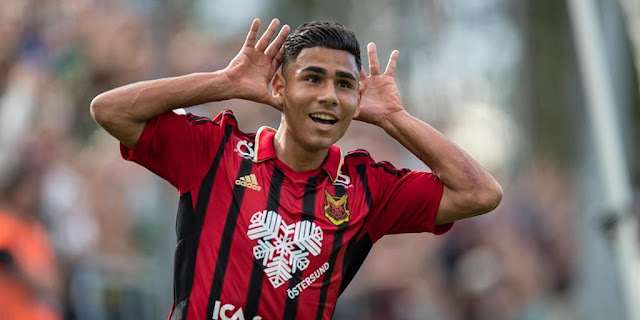 The goals came early and often with Mahmoud Awesat netting the first goal after just seven minutes. Yousef Emghames added a brace and assisted Oday Dabbagh to give Palestine a commanding 4-0 lead after just 30 minutes. Daoud Iraqi and substitute Mohammed El-Selmi made it 6-0 just after the hour mark. 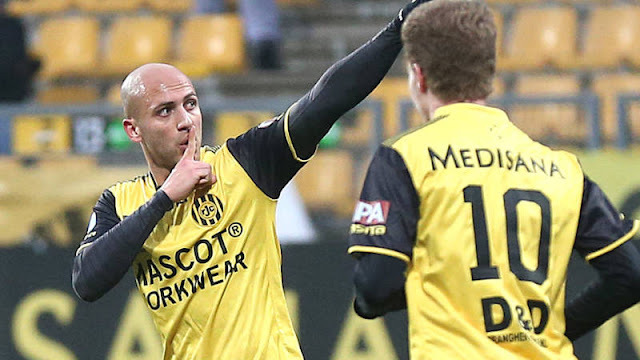 A pair of spot kicks allowed Musa Firawi and Raed El-Dahleh to get on the score sheet. The win was then rounded out by defender Saado Abdel Salam's corner kick finish. The result left Palestine top of Group B on goal difference after Bahrain emerged 1-0 winners over Bangladesh. 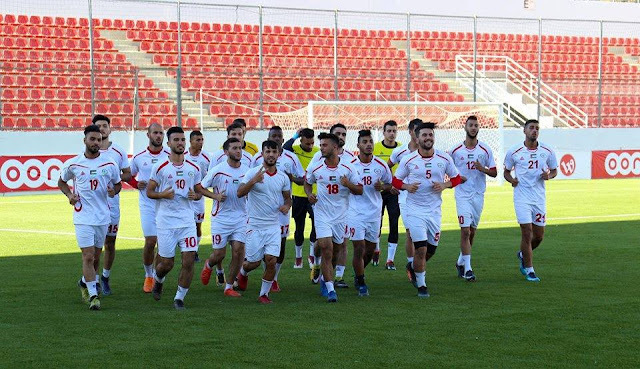 The result is Palestine's largest margin of victory in an Olympic qualifier eclipsing their previous best result- a 4-0 victory over Nepal during Rio 2016 qualification. 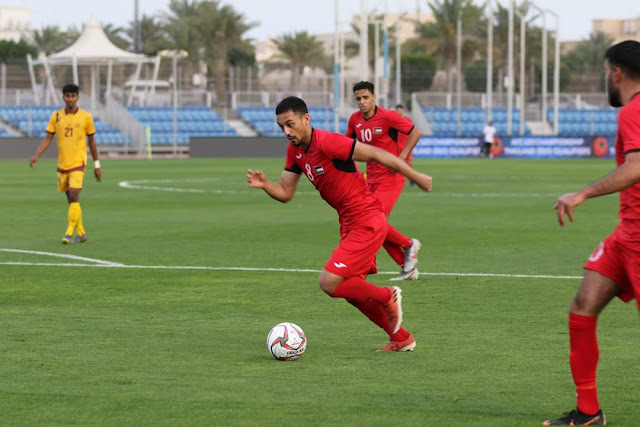 Despite the resounding victory, Palestine's place at the 2020 U23 AFC Championship finals in Thailand is far from assured. The top spot will guarantee Al-Fida'i safe passage butb only four or five, depending on hosts Thailand's position, of the eleven runners advance to the finals. A minimum of four points over the next two games will deliver qualification as group winners. It should be noted that Palestine's result against the last place team in the group will be dropped in calculating the best runners up should Palestine finish second in Group B.
Al-Fida'i will be in actions again on Sunday against Bangladesh. Kickoff is slated for 4 PM Jerusalem time.